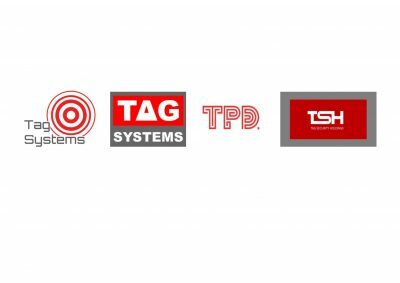 First established in 1996, Tag Systems leads the market in integrated wireless security, fire and safety services. Tag Systems security solutions are used to protect buildings, construction sites, storage yards, construction plant, vehicles and people throughout the UK and other key European markets through our affiliate companies Betaguard BV in Holland and Betaguard GmBH in Germany. 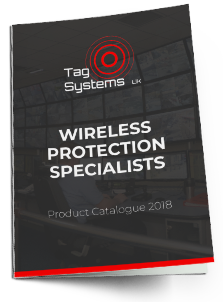 Designed and developed in the UK to exacting standards with renowned reliability and dependability, Tag Systems is now widely recognised as Europe’s leading manufacturer of wireless security equipment. Our wireless security systems are delivered as part of a total security service and customers for our innovative security systems include major construction companies, quarries, smaller builders, commercial property consultants, retail park operators, industrial plants and depots, security management specialists, plant and vehicle owners and commercial estate agents. Where appropriate, all systems conform to the necessary British Standards and Codes of Practice and are supported by the Company’s own ISO 9001 certification.